Drunk driving is a serious problem in Las Vegas, with Nevada among the top of the list when it comes to drunk driving arrests. Given the prevalence of drunk driving in and around Las Vegas, alcohol-related accidents take the lives of many people each year and injure hundreds more. In fact, in 2011 alone, there were 70 deaths in alcohol-related auto accidents, and alcohol-related fatalities accounted for 28.5% of all Nevada auto accidents in 2011. If you were injured or a loved one was killed in an alcohol-related auto accident, it is important to act quickly to protect your rights. For more than 30 years, Las Vegas auto accident lawyer Robert M. Apple has been protecting the rights of alcohol-related auto accident victims and helping them to obtain maximum financial recovery for their injuries and damages. Contact Robert M. Apple & Associates at (702) 646-0085 today to schedule a free, no-obligation consultation to learn more about a possible personal injury lawsuit following an alcohol-related auto accident. Alcohol-impaired drivers are involved in about 1 in 3 fatal car accidents deaths, resulting in over 10,000 deaths in 2010. The victims of head-on collisions may be able to recover financial compensation for medical expenses, lost wages, pain and suffering, emotional distress, and other damages from the negligent motorist. 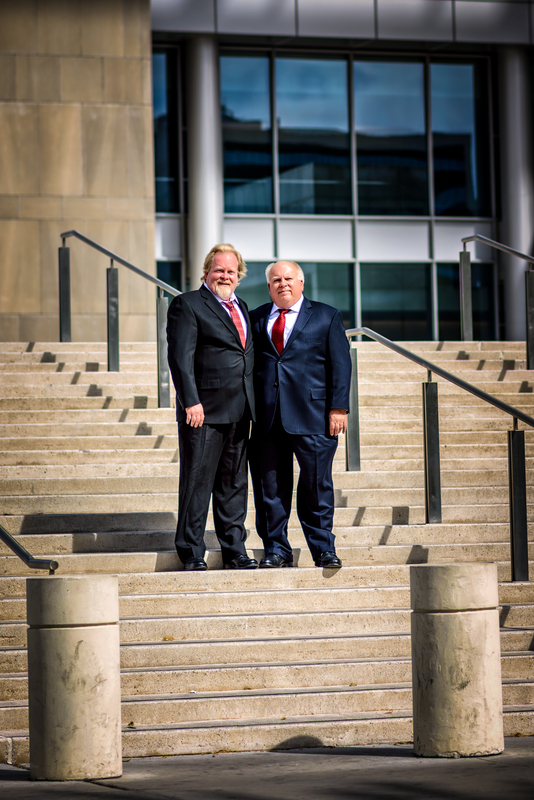 The dedicated Las Vegas auto accident attorneys at Robert M. Apple & Associates are committed to protecting the rights of victims who are injured by drunk drivers and helping accident victims obtain full and fair financial recovery. We will conduct a thorough investigation of the accident and consult with the appropriate medical and accident experts in order to obtain the evidence necessary to support your claim in a court of law. As with any personal injury accident, you must act quickly to protect your legal rights following a distracted driving accident. Do not hesitate to contact Robert M. Apple & Associates at (702) 646-0085 to schedule a free, no-obligation consultation to learn more about a possible alcohol-related accident lawsuit.